Happy New Year 2015, Please take time to read my greeting! Let's write our LIFE of 2015 better than what we have written in 2014. Let's appreciate our existence in the HERE and NOW! 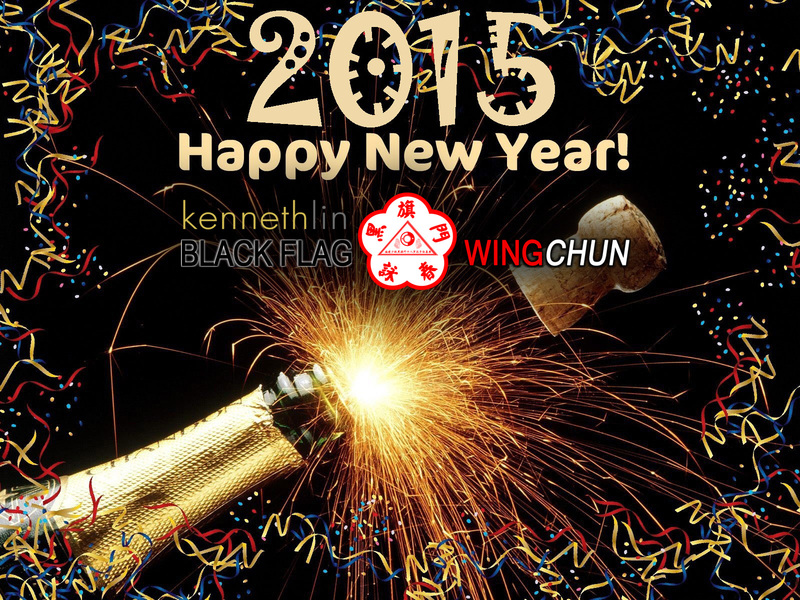 On the behalf of Hek Ki Boen Wing Chun Pai International and my personal behalf, I'd like to WISH everyone the best of the best life in this year 2015.